This month of August, I would like to pay homage to my Tabom (Afro-Brazilian returnees to Ghana) ancestors by remembering their legacy. It occurred to me that there are a string of significant events and coincidences that took place during the month of august that are somehow in twined with Tabom history, and as a descendant; this is directly relevant to me. Also today, the 23rd August, is the International Day for the remembrance of the Transatlantic Slave Trade on its abolition… Nothing is just a coincidence in August! I am currently in Haiti, the first Black Republic in history. The island Hispaniola, mother to both Haiti and the Dominican Republic, was the first island to be discovered in the West Indies by Christopher Columbus 1492. The island would become the gateway to the New World. A turning point in World History would be marked by the Transatlantic slave trade… The beginnings of the African diaspora in the Americas. 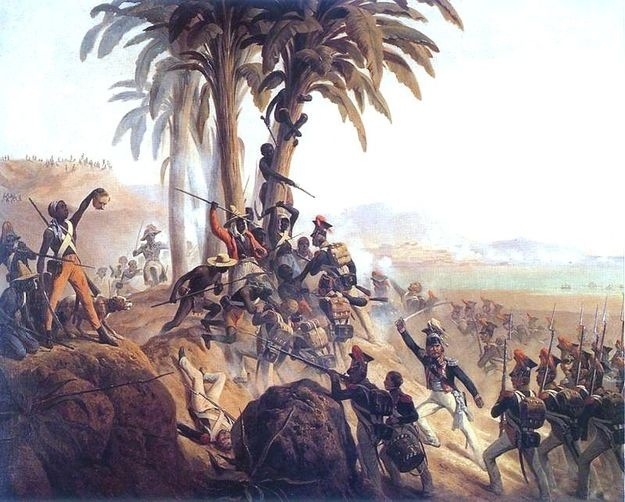 On the 22nd of August 1791 a revolt was staged by slaves in the French colony of the island, Saint-Dominique, which would not only spark the beginnings of the Haitian Revolution, but inspire a wave of revolts throughout Latin America. The oppressed would fight the oppressor in a bid to gain freedom. The news of the Haitian Revolution would reach the shores of Salvador Bahia and beyond. I don’t think it is a coincidence that I am in Haiti on the anniversary of a significant revolt which took place 222 ago! My Tabom heritage may not exist had the slaves in Bahia not heard news of a colony of ex-slaves ruling themselves as a freed Republic! 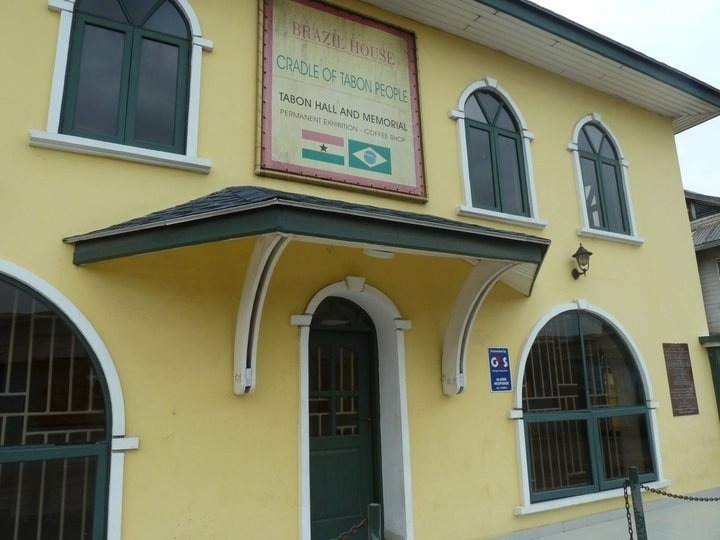 It was in the month of August that the (second) group of Afro-Brazilians arrived on the shores of Ghana (then Gold Coast) on or around the 8th August 1836. The revolt of 1835 played a key role in them being expelled or winning /buying their freedom. 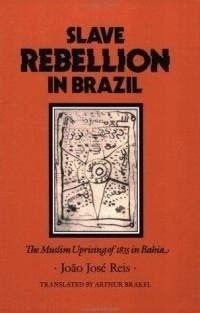 Needless to stay, they left the oppression Brazil in search of freedom. And they would find it in Accra and become known as known as Tabom. Coincidently muslims celebrated Eid all over the world on this date just a few weeks ago, 8th August. It mustn’t be forgotten that the Tabom returnees were muslim. Their faith played a key role in their struggle for freedom in the Malê (reference to the African muslim slaves of Bahia, said to be of Hausa origin from Nigeria) revolt of 1835. I would like to think that this strength of my ancestors has been passed onto me as I continue my research which took me to Brazil and now Haiti. My research has gone beyond tracing my ancestry to Brazil (which I have done; next stage is tracing the origins in Nigeria)… It is now about discovering the strengths and traits of who I am, and why I am (here). This month also saw the celebration of my favourite Ghanaian festival Homowo. The Ga tribe of Greater Accra celebrate the end of the a plentiful harvest, paying homage to a time long ago when our ancestors experienced a great famine across the lands belonging to the Ga people. When the heavens finally opened up, they reaped their crops so plentiful, they “hooted at hunger”. This is also the start of our New Year. We say “Afi oo Afi” wishing each other a happy new year. So with these significant events interlinked and their dates occurring in August across various countries and centuries, I think that makes this month rather special for me as a Tabom descendant! It was also my Aunty Marian’s birthday last week- she is my talking Tabom reference book! So this is in fact a month of celebration! I’m grateful and thankful to have an aunt who I have a strong bond with. She tirelessly answers any of my questions regarding my family history and African history in general. She is proof that our history begins with speaking with our elders and recording their information. We cannot wait for until our elders pass then it becomes HiStory. It is ours- not ‘his’, first and foremost. Thank you Aunty Marian and many of my tabom family who have contributed. 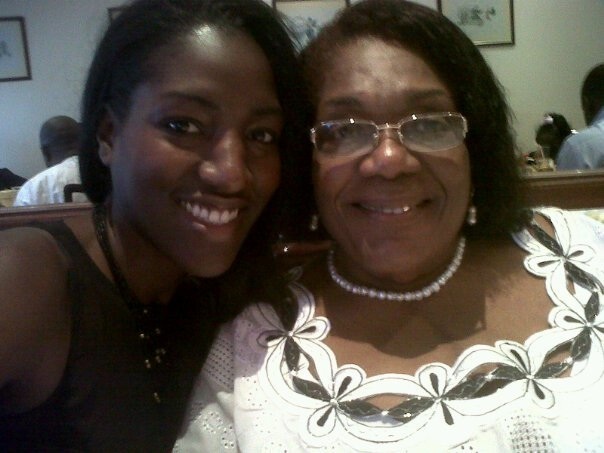 Tabom descendants… with my aunty Marian on her 70th birthday a few years ago. I’ll end with a few supporting extracts from the book (latest edition is being prepared) “Eles Voltaram (/They returned)” by Alcione Amos which she was kind enough to send me personally. It was largely due to the writings of Mrs Amos that I was able to place together the missing piece of my Tabom ancestor. Enjoy the rest of this magnificent month!